Trees can be a great way to seamlessly blend the look and feel of your home with nature. They can also cause range of problems and havoc around your home and yard if they aren’t properly maintained too. It’s a bit of a double edge sword. We know that you want the benefits, but the downside sounds like it might be a little hard to deal with. Never fear, we here at Rockledge Tree experts can help you out. We can provide you with a happy balance by ensuring that your trees are healthy and grow, whilst also ensuring they don’t cause any unnecessary problems or issues around your property. 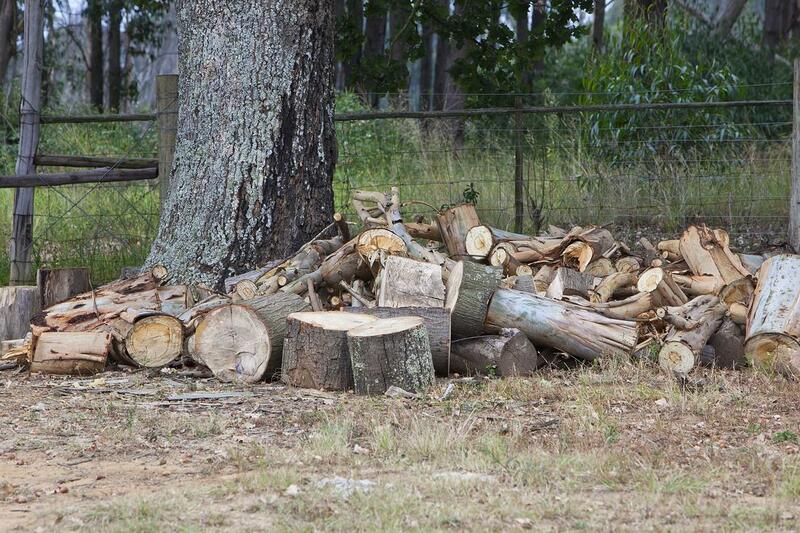 We are the tree service Rockledge FL trusts to help them out. We know you want that natural feel in and around your home, but the maintenance and upkeep of trees, plus the damage that they can cause in a range of circumstances, might be too much. We can help you find that perfect happy balance, where you can enjoy all the benefits that trees on your property can provide, aesthetic appeal for example, but also mitigate any of the issues that they might cause too, such as damage during a storm. How do we accomplish this seemingly impossible task? Well with our professional range of tree services that can help to create that favourable balance between the natural and the urban that you want around your home. You don’t have to compromise or suffer any unnecessary problems to get the feel and look you want. The trees on your property can require a range of services and maintenances not only to ensure they stay healthy and grow correctly, to help improve the look of you yard like you want, but also to ensure they don’t cause you any issues. 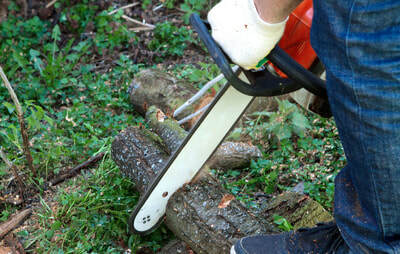 This can include trimming, pruning, limb removal and cleaning up any mess that they leave behind. We provide all such services, so you don’t need to be concerned or find any time you don’t have to do this job by yourself. 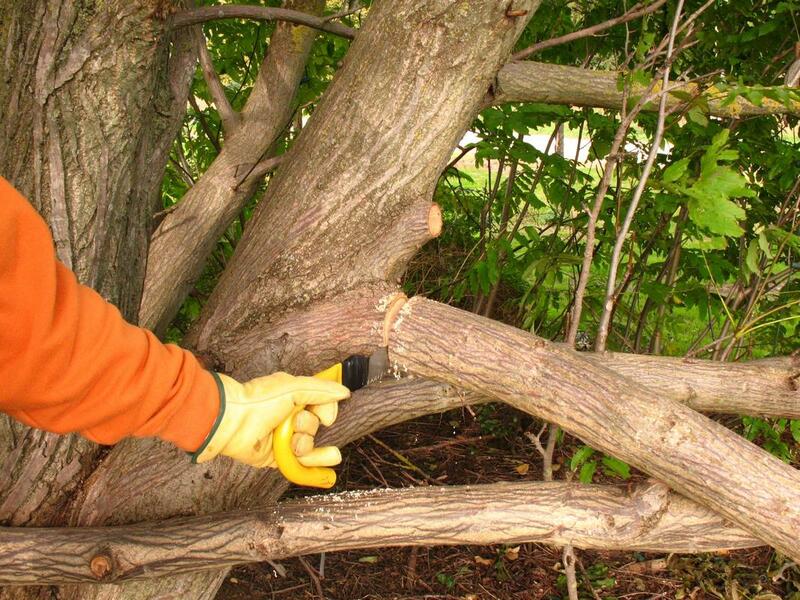 We have all the necessary knowledge and skills to get the best outcome for your trees and home. We even do tree removal if there’s a tree you need removed from your property. There’s simply nothing we can’t do when it comes to your trees. There are a range of problems that your tree can encounter that can hinder its growth and cause a range of serious problems, this can include disease and pest. Our tree service provides a range of methods to help your tree avoid any issues and ensure its healthy and grows correctly. This can include identifying and dealing with disease and pest, pruning your tree and also ensuring it has all the correct nutrients by fertilizing it. If there’s a tree you need removed from your property, whether it’s to ensure safety or for some other reason, we can help you remove it. 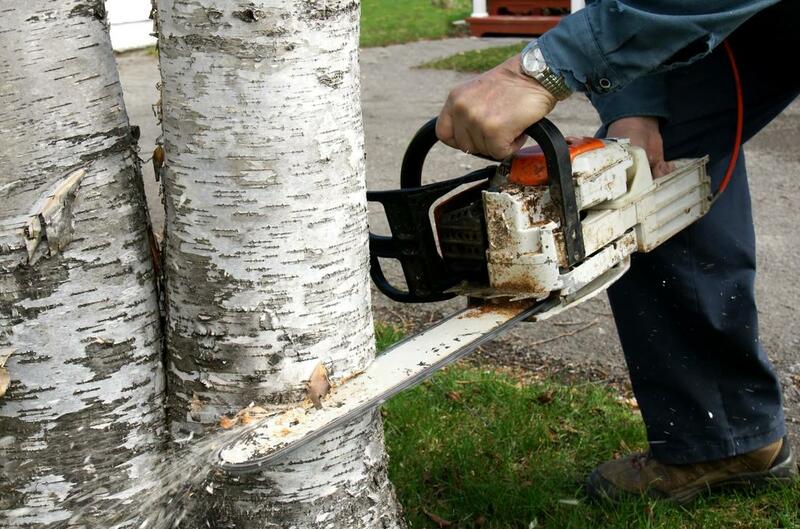 Tree removal isn’t as simple and straightforward as people think. There’s a process that needs to be followed to ensure everything is done safely and correctly. 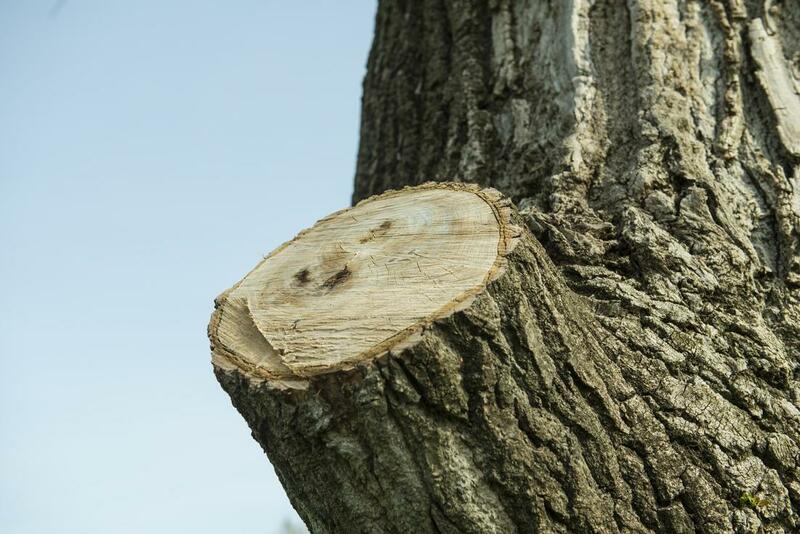 We have all the necessary knowledge and experience to ensure any tree we remove from your property is removed effectively and safely. We are the “tree service near me” that can really help you out. Getting your tree trimmed can have a wide range of benefits, not only for your home and property, by helping you avoid any damage, but also be beneficial for the health of tree too. Trimming dead or diseased branches can help those left behind to grow stronger. This also helps to prevent diseases spreading throughout your tree and really causing havoc. 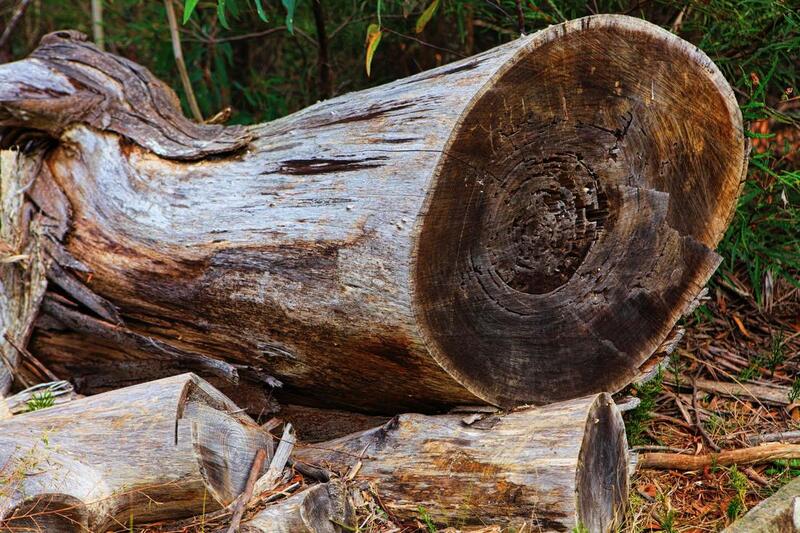 Once you’ve removed a tree your still left with the stump. This can be problematic for a range of reasons, but mostly because it’s difficult to remove and doesn’t do a lot to improve the look of your yard. 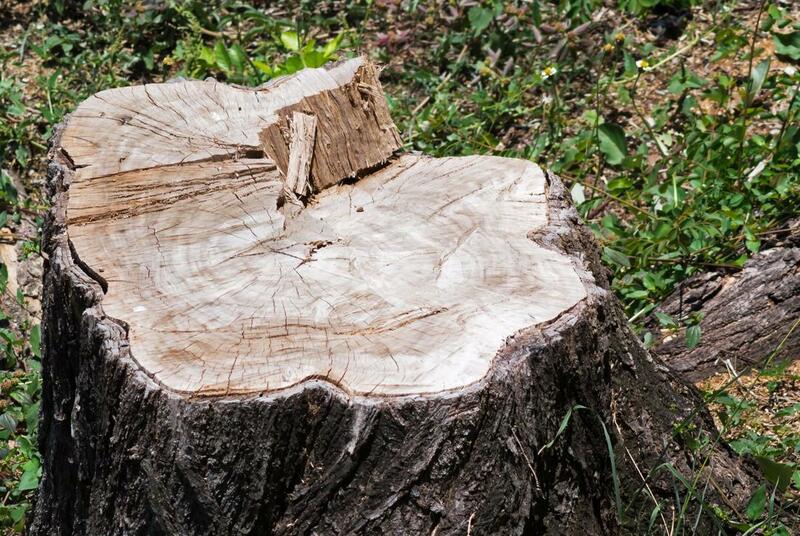 With our stump grinding service, we remove any stump that’s left behind after you’ve had a tree removed. No matter how stubborn or difficult it proves to be. Having limbs removed from your tree can be important for the safety around your home in a number of ways. Having low laying limbs removed can ensure your children aren’t encouraged to climb your trees and injure themselves. 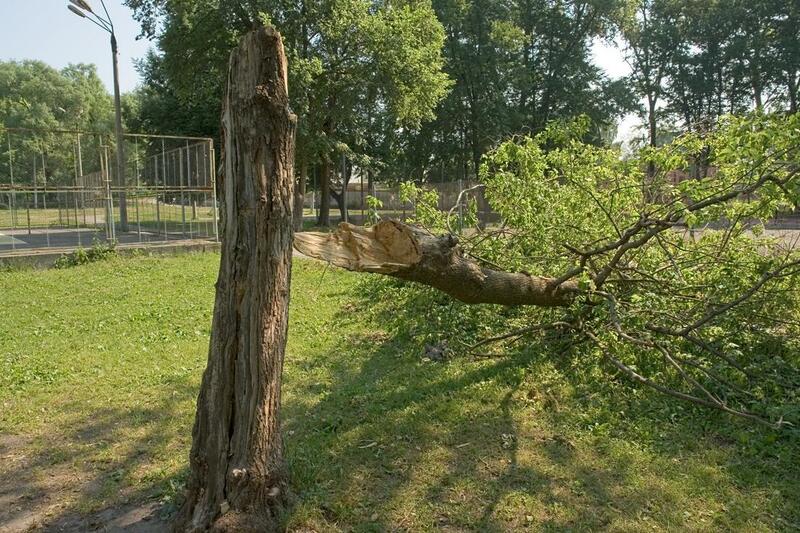 This can also ensure any weak limbs aren’t left to fall or break during a storm, causing either injury or damage. 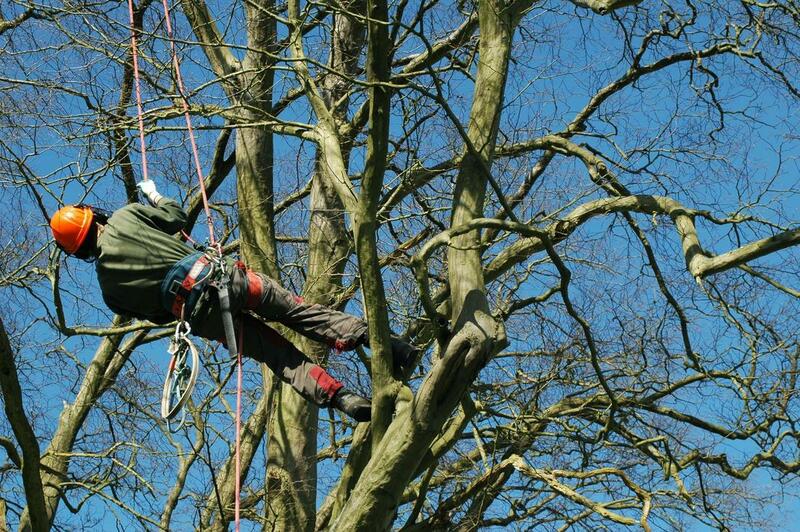 Using our service can also ensure your own safety, as limb removal can be a dangerous task to undertake alone. In a range of different circumstances, trees can create a real mess around your home and leave debris scattered all over your yard. This can be a real eyesore and make your yard look like a real mess. We provide a debris removal service to help you keep your yard free of any tree debris and thus keeping it looking neat and tidy. ​The trees on your property, like anything else, require real care and maintenance to get the best result. We can provide that for you. 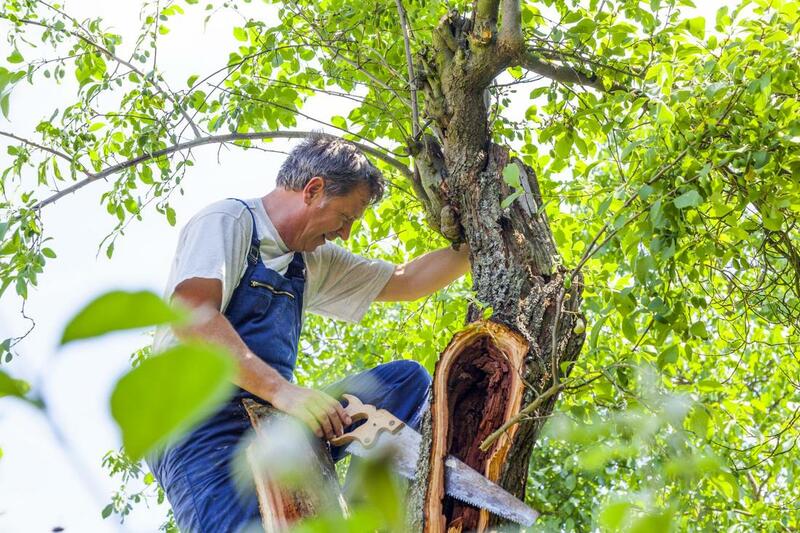 We offer a range of tree services, everything from trimming and pruning to complete tree removal, so that you can ensure that your property looks amazing but is also safe. Get the right balance so you can enjoy your home more. For any tree related services you need, you can contact us today. We always offer quick and professional service.